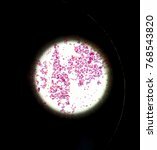 What does gram stain mean as a name of something? 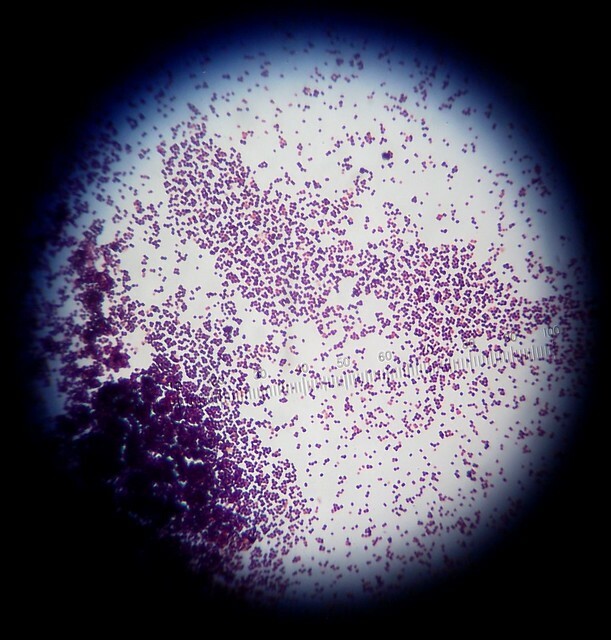 Gram stain: True indicates positive gram stain. Shows both G+ reaction and G- reaction. Original work. May be used without permission for any purpose. 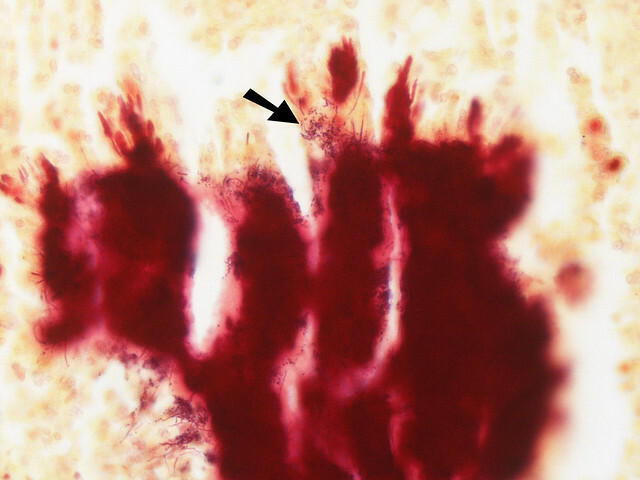 Thin Gram positive filamentous organisms seen at the periphery of the colony.Colonies of Actinomyces often contain Gram positive cocci (seen at arrow). 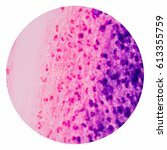 This feature can be seen better when the image is viewed at a higher magnification. 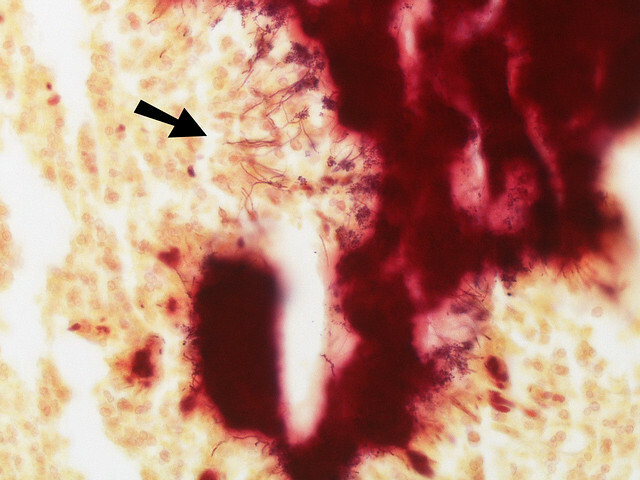 Thin Gram positive filamentous organisms seen at the periphery of the colony. Water rinse after each step. You&apos;ll probably use oil immersion (2nd from right), so remember to clean the lens with lens cleaner (far right). 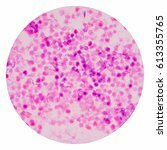 See also the blanagrams of Gram stain! 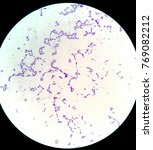 Go to the thesaurus of Gram stain to find many related words and phrases!